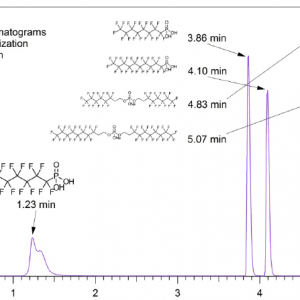 UNKNOWNS into KNOWNSQuite possibly the best way to identify polar unknowns is Quadrupole Time of Flight Liquid Chromatography Mass Spectrometry (QTOF-LCMS). 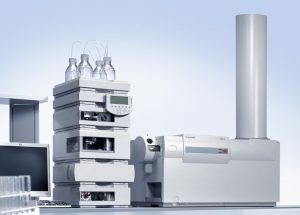 QTOF-LCMS excels in the identification of ionizable species with high mass accuracy. This technique can identify exact masses to 4 decimal places, along with elemental compositions and atom connectivity with the addition of MS Fragmentation. Turn UNKNOWNS into KNOWNS with this groundbreaking technique!